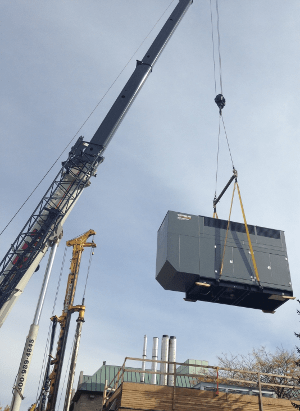 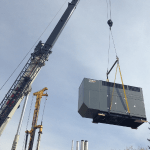 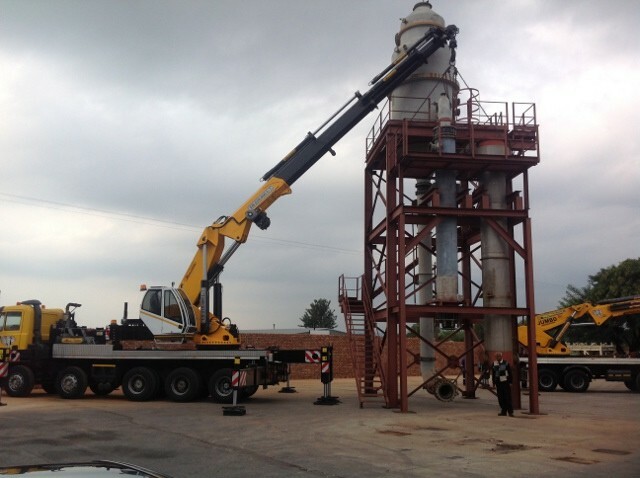 As a leading Crane Hire Company in Johannesburg South Africa, we have offices and yards in and around the city of Johannesburg as well as Alrode offering crane hire Johannesburg which is ready to mobilize at a moments notice. 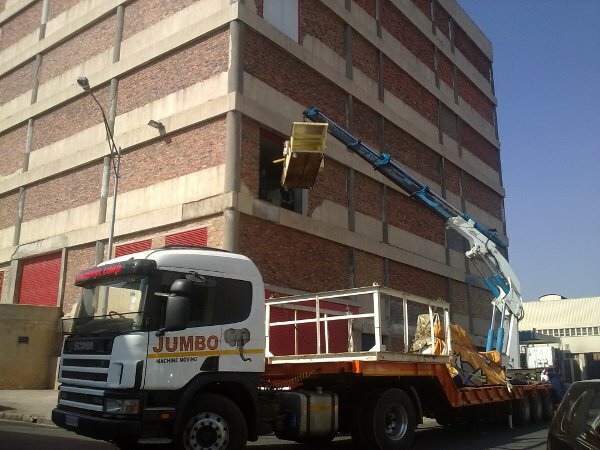 We have been located in and around Johannesburg’s CBD for over 35 years due to the needs of our clients and have proudly served a large number of the South Africa’s largest companies. 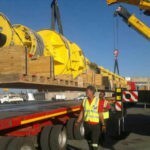 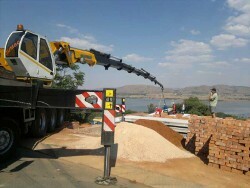 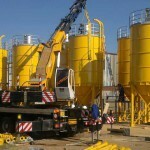 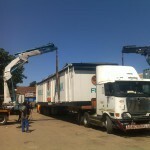 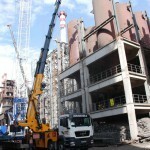 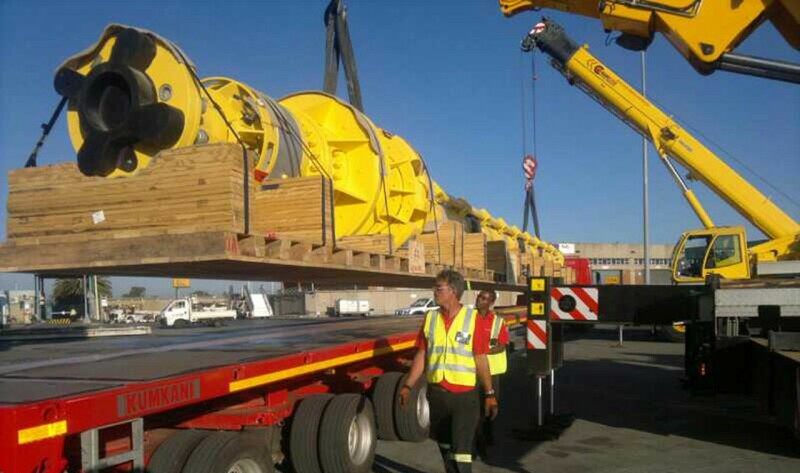 For peace of mind crane hire and rigging services, Crane Hire South Africa is your natural choice. 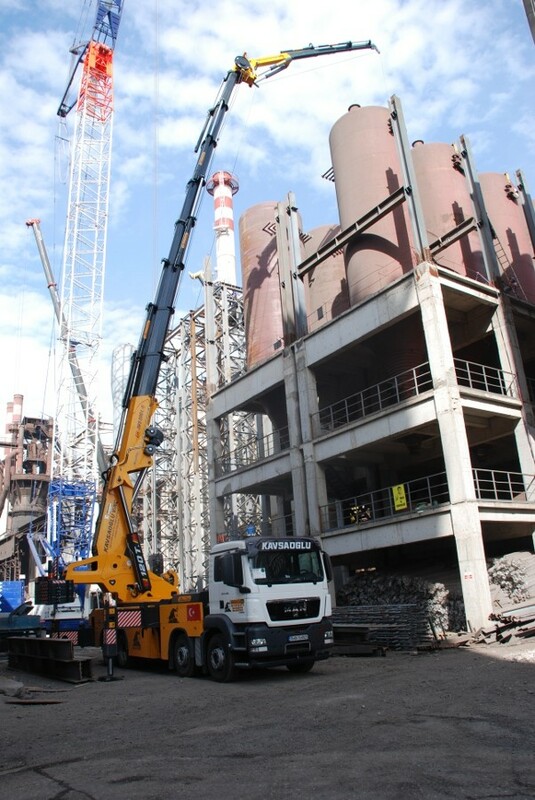 Our Crane hire services range from single lifts to complete factory re-locations and long term contract work. 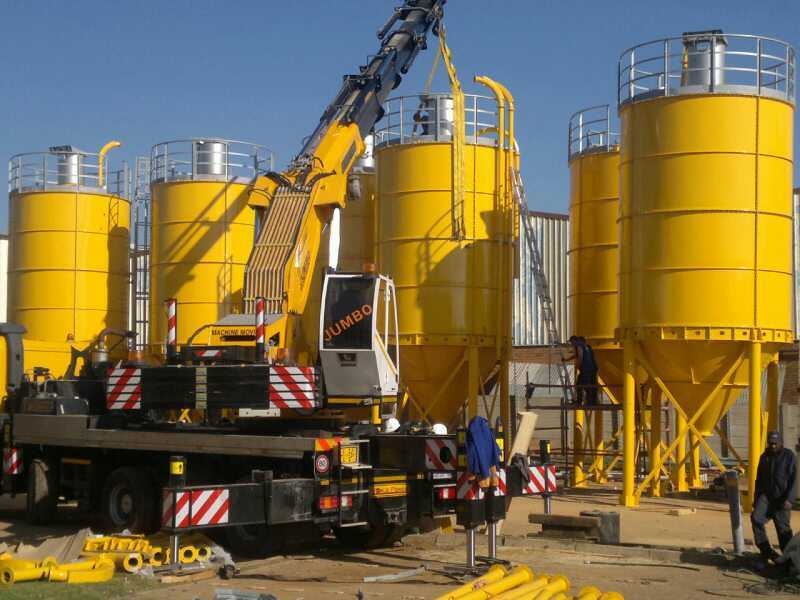 You can be sure that your lifts are in good hands at Crane Hire South Africa where our senior riggers each have more than 35 years of rigging experience. 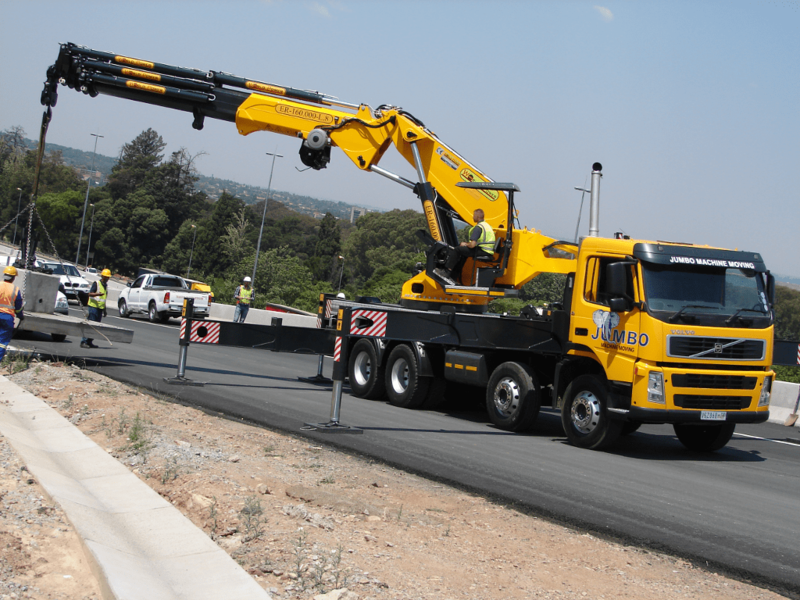 Crane Hire Johannesburg is the focus our rigging division which operates from the Johannesburg CBD and has a wide variety of Crane Trucks, mobile cranes and knuckle boom cranes from 5 Ton/m to 210 Ton/m at your disposal on short notice. 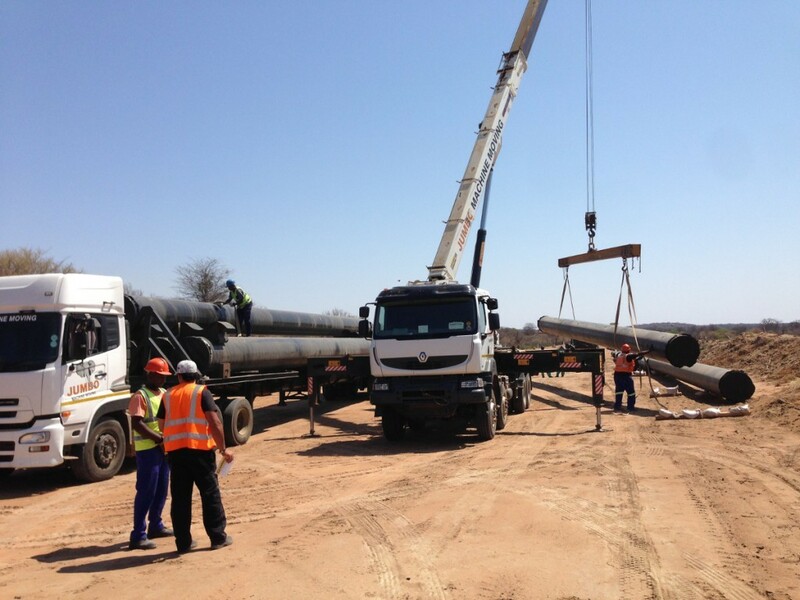 Our fleet of cranes and crew are routinely sent to all of the provinces in South Africa where our experience in rigging, pipeline construction and Electrical cable stringing is well known in the industry. 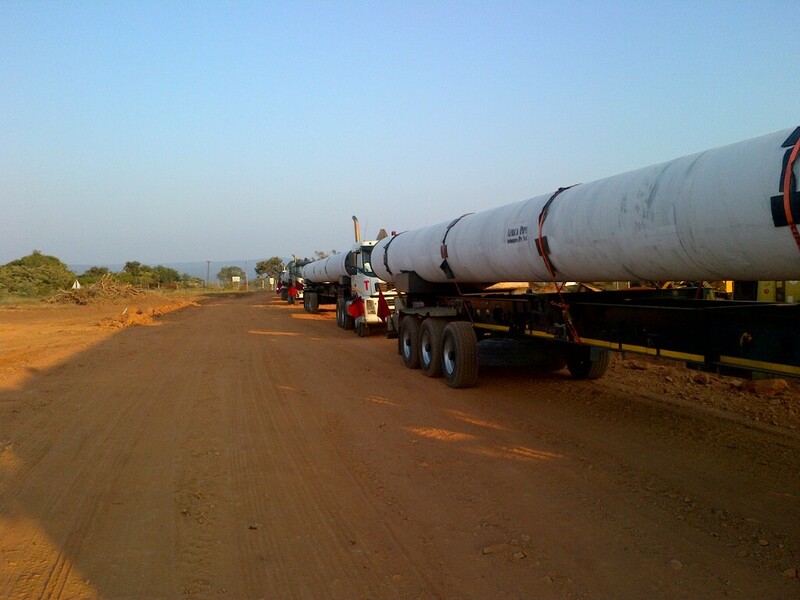 Our fleet of 4x4 mobile cranes is the largest in South Africa, having been acquired specifically for pipeline and Electrification projects and work in some of South Africa’s roughest terrain. 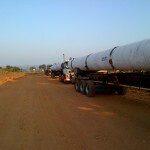 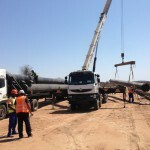 This makes us the Crane hire company of choice for pipeline and electrification projects. 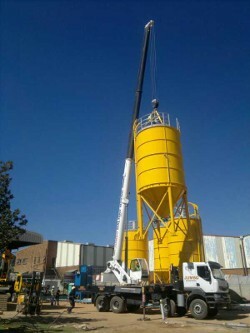 Crane Hire South Africa has proudly serviced businesses in Johannesburg since 1979 and watched the city skyline change. 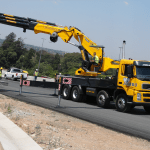 It gives us great pleasure when driving from Johannesburg to Sandton, Midrand, Pretoria and beyond to know that we have played a significant role in the construction of Roads, Buildings, pipelines and factories around Johannesburg and South Africa. 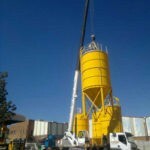 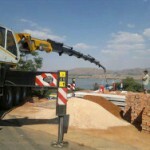 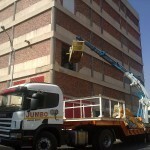 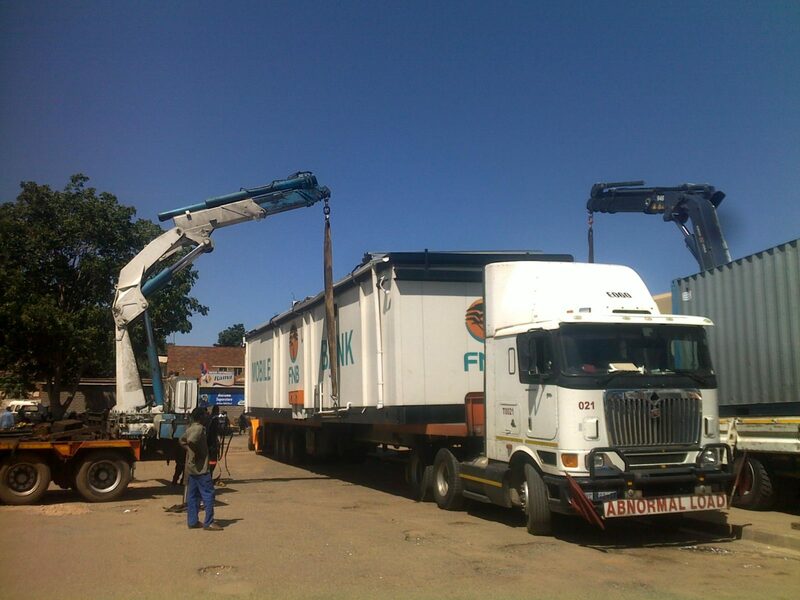 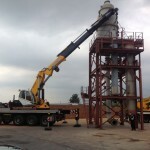 When you need reliable crane hire Johannesburg, Crane hire South Africa is your natural choice of service provider.